Have fun with your friends and reminisce for the "good old days" ! 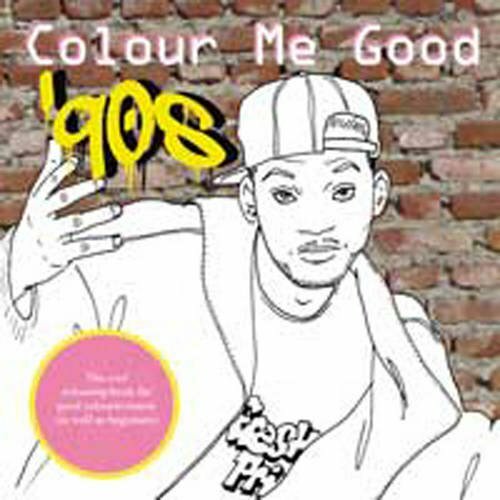 This 90's coloring book will bring back happy and embarrassing memories - no doubt! Have fun with your friends and reminisce for the "good old days" !